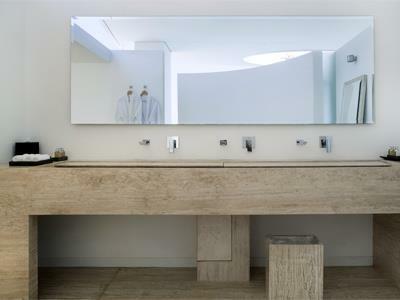 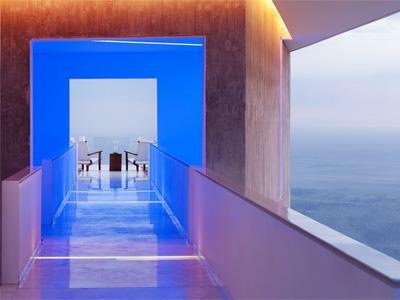 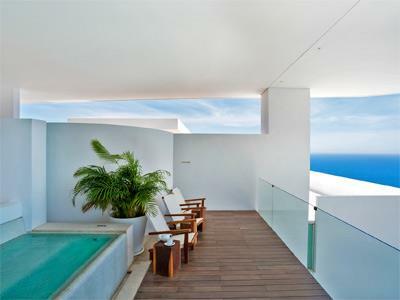 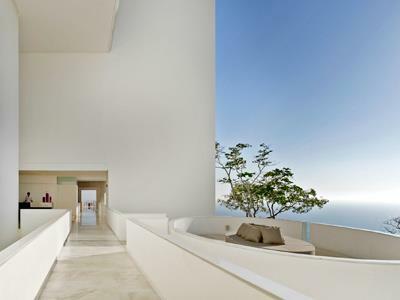 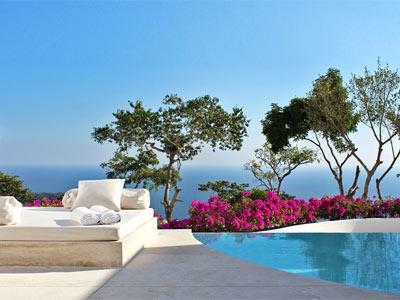 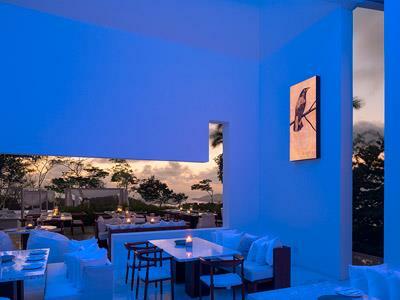 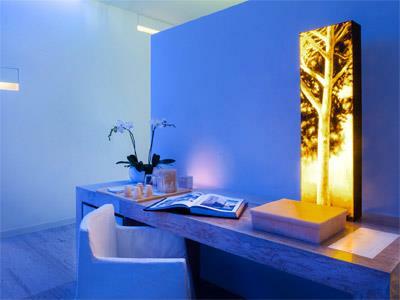 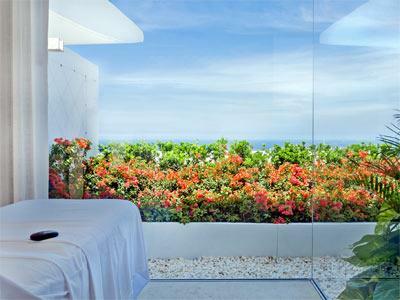 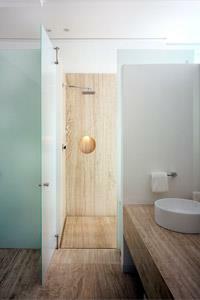 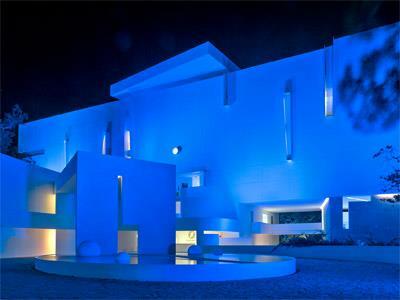 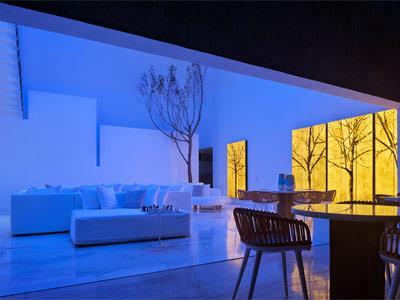 This beautiful and attractive hotel was designed by a renowned Mexican architect. 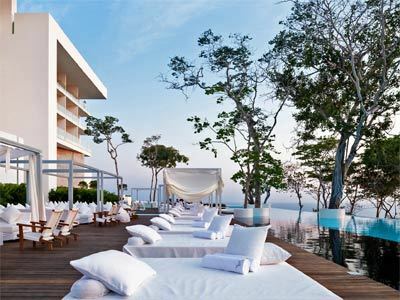 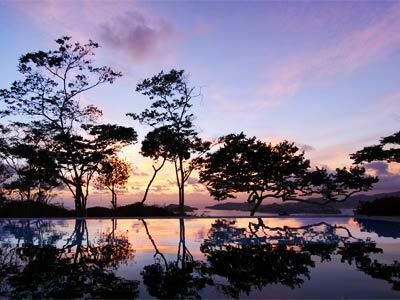 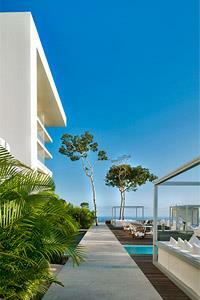 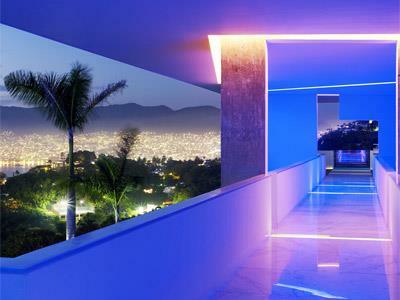 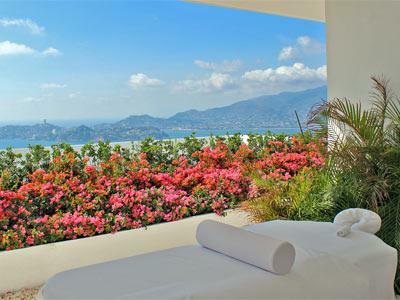 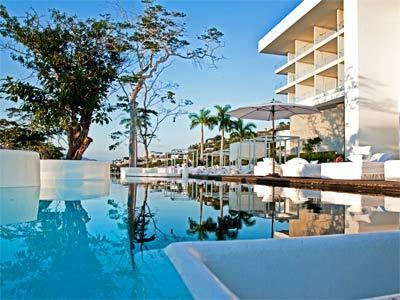 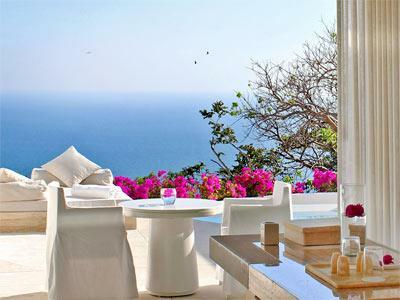 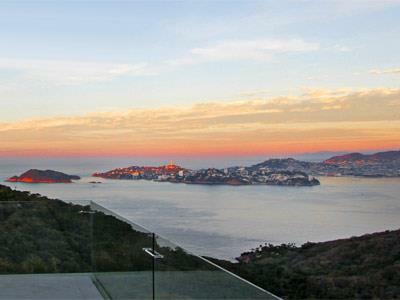 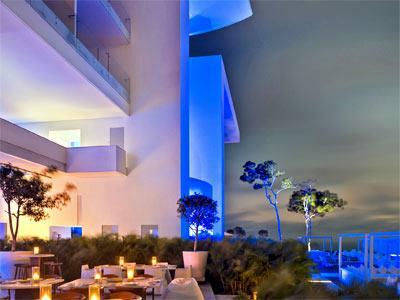 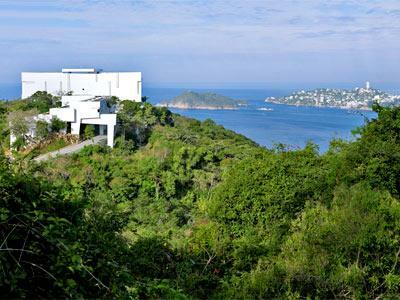 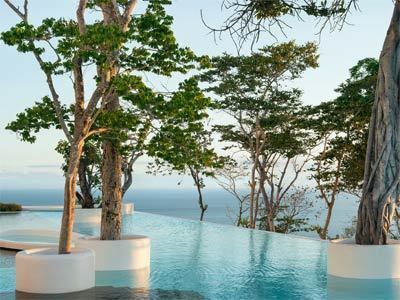 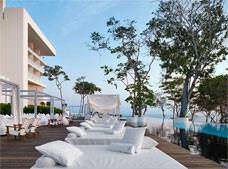 The Encanto Acapulco hotel is situated on a hill for surprising views of the Pacific Ocean and Acapulco Bay. 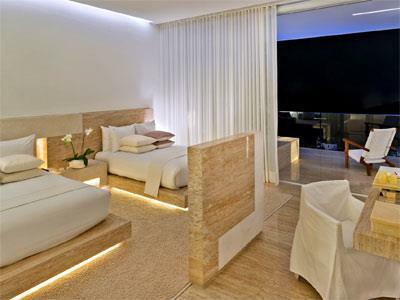 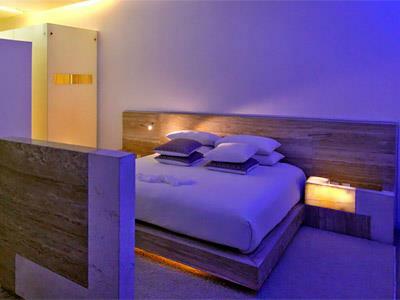 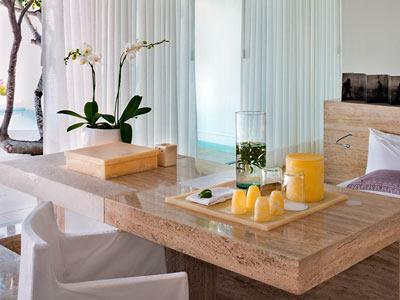 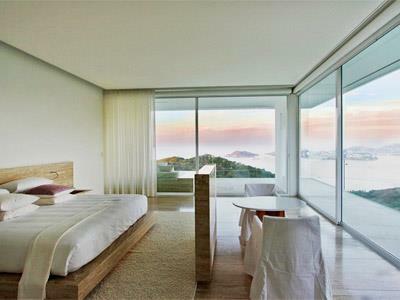 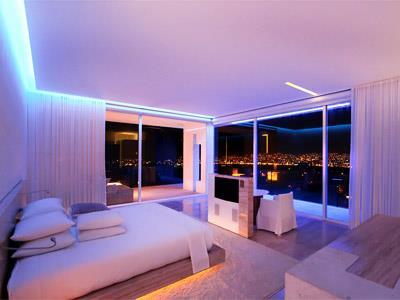 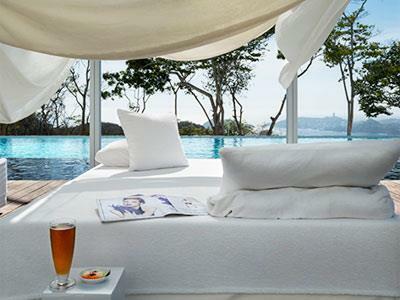 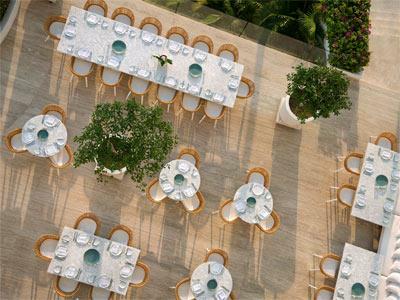 Encanto Acapulco features 44 stunning and perfectly styled guestrooms, with elegant furnishings and a serene ambiance. 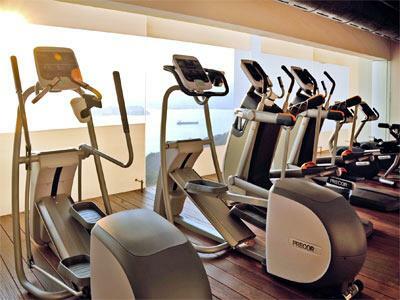 On-site amenities include a restaurant, bar, gym and business center.